inayopendelewa character in 8x02: A Knight of the Seven Kingdoms? What did wewe think of 8x02: A Knight of the Seven Kingdoms? 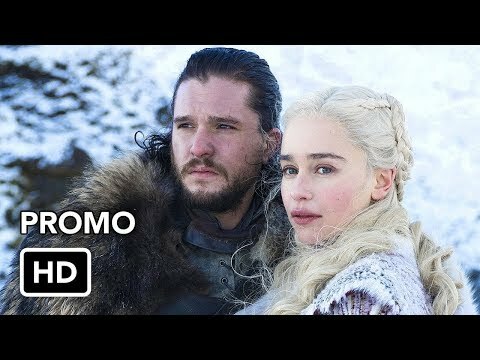 inayopendelewa character in 8x01: Winterfell? inayopendelewa quote from 8x01: Winterfell? juu ten characters wewe want to die in series 7 and why? Who do wewe WANT to be sitting on the Iron kiti cha enzi at the end of series 8, and who do wewe think will actually be ruling? In an Alternative Universe when everyone knew Jon was a Targaryen + the Targaryens still were sitting on the Iron Throne, who was in the first line to rule next? Jon au Daenerys? a comment was made to the poll: inayopendelewa character in 8x02: A Knight of the Seven Kingdoms? a poll iliongezwa: inayopendelewa character in 8x02: A Knight of the Seven Kingdoms? a comment was made to the poll: What did wewe think of 8x02: A Knight of the Seven Kingdoms? a comment was made to the poll: S8 epi 2: Arya scene. Your thoughts? Who said: "Money buys a man's silence for a time. A bolt in the moyo buys it forever. "?